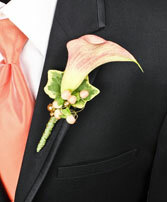 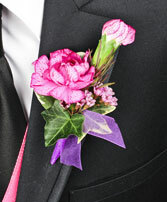 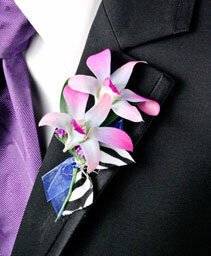 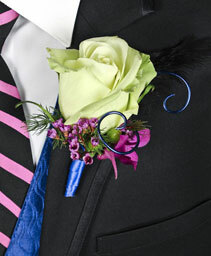 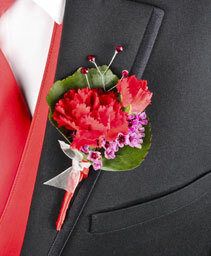 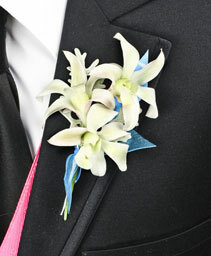 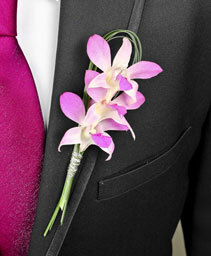 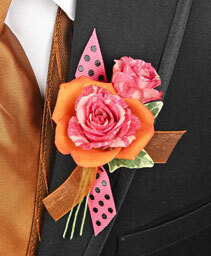 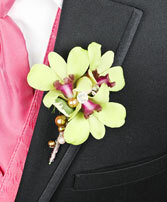 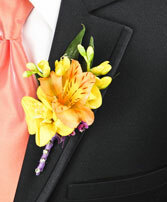 ALL SHIRLEY BLOOMS can help you select the perfect flower boutonniere when choosing one for prom. From the classic rose, to something completely custom, we can do it all. 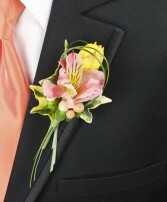 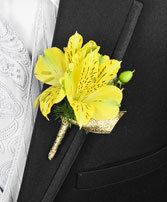 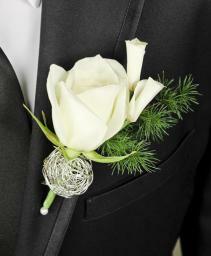 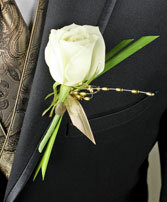 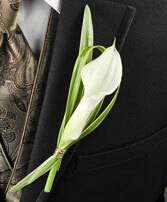 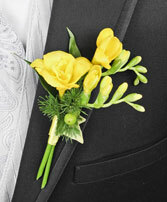 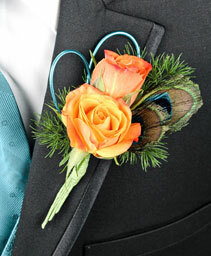 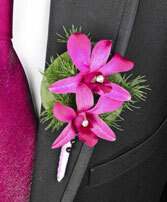 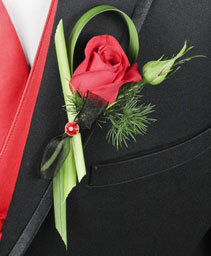 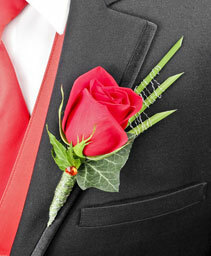 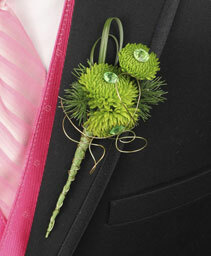 Simply shop online, give us a call or stop by our store in Nampa for personal assistance in choosing your boutonniere.